GAINESVILLE, Fla. (March 19, 2019) – Mike Salinas has had enough of parts gremlins to last him quite a while. If he has his way moving forward, that will be precisely what transpires. 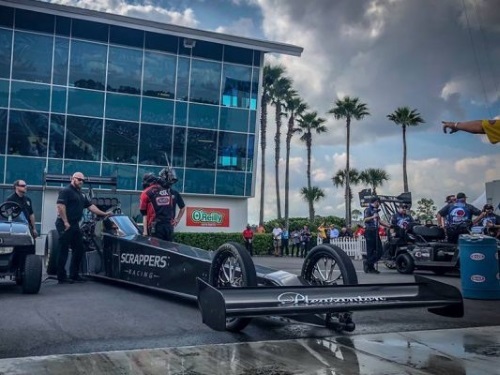 After qualifying second in Top Fuel at this weekend’s 50th NHRA Gatornationals with a run of 3.694 at 326.32 mph in his Scrappers Racing dragster, things went awry in the first round of eliminations against rookie Jordan Vandergriff. Salinas’ dragster suffered from an electrical problem right at the hit, running 3.986 at 275.28 to fall in the opening round at Gainesville Raceway. After gremlins have now plagued back-to-back race weekends, Salinas was adamant those issues will be solved heading to the next race in Las Vegas. The result has Salinas, who dropped to seventh in Top Fuel points, determined to find solutions and start a turnaround at the four-wide race in Las Vegas next month. But minus that obvious frustration, the weekend in Gainesville was meaningful for Salinas on a number of different levels. 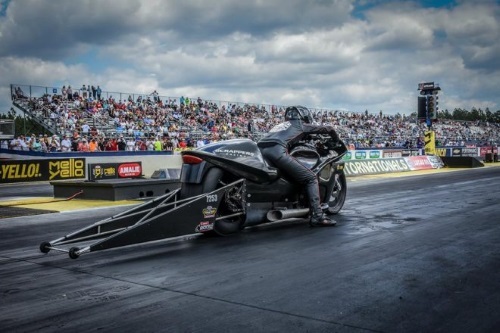 Two of his daughters, Jianna and Jasmine, made their national event debuts over the weekend, with Jianna running a career-best 7.092 at 191.46 in her Pro Stock Motorcycle debut. Jasmine qualified eighth in Top Alcohol Dragster with a solid 5.282 at 267.37 before falling in the first round of eliminations, but being able to race with his daughters was something that provided plenty of joy for Salinas. 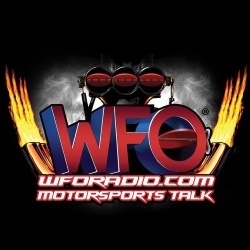 That race, the NHRA Four-Wide Nationals in Vegas, takes place April 5-7, and Salinas and his team will be plenty busy leading up to that point. Jasmine’s dragster will be going with her father’s to Indy to get worked on, while Jianna will continue to hone in on her riding and reaction times before Vegas. 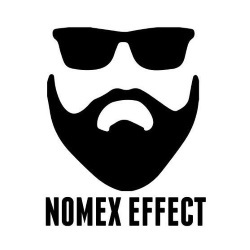 Mike, meanwhile, expects to have his dragster completely taken apart to find the issues that have plagued his talented team the past two races, and he hinted he may test before the race in Vegas as well. Salinas will aim for his first career Top Fuel win in three weeks, ready to put the last two weeks behind him. But with 21 races remaining, Salinas knows there is still time to get them solved and still enjoy a standout season. “We’re addressing those issues and solving them so when it counts, we’ll be ready,” Salinas said. 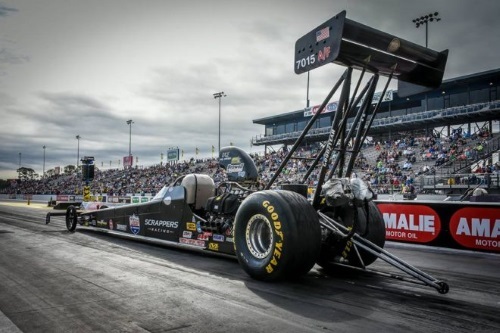 As a kid, Scrappers Racing team owner and driver Mike Salinas was introduced to racing by his father, who raced his hot rods during the ‘60s and ‘70s at Fremont Drag Strip and Little Bonneville. It was at the Fremont Drag Strip where Salinas met the iconic Don Prudhomme, who let him sit in his dragster. This meeting would later fuel a lifelong dream to build his own Top Fuel Dragster that highlighted Salinas’ affinity for hot rod designs and a nostalgic flair. A native to San Jose, California, Salinas strategically founded Scrappers Racing right in the heart of Silicon Valley, his hometown. This family-oriented team is supported by his wife, Monica, and their four daughters, Jasmine, Jacquelin, Jianna, and Janae. Jianna also competes in Pro Stock Motorcycle, while Jasmine is a Top Alcohol Dragster pilot. 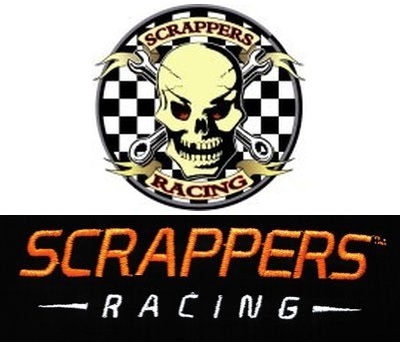 For more information on Mike Salinas and Scrappers Racing, visit www.ScrappersRacing.com.